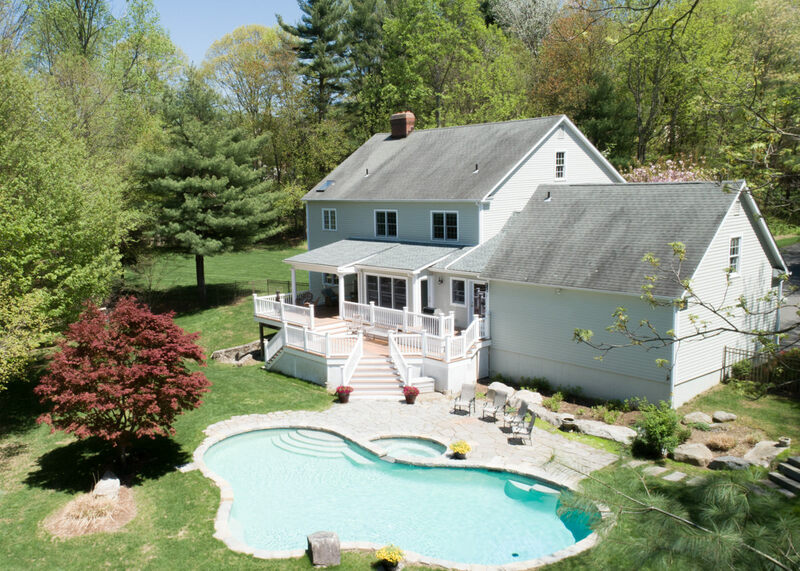 Customizable Packages with Interior & Exterior Photos, Twilight Photography, or Aerial Real Estate Photography in CT.
Personalized Real Estate Video Packages with included Drone Video, optional Town Feature Highlights, and Special Effects. 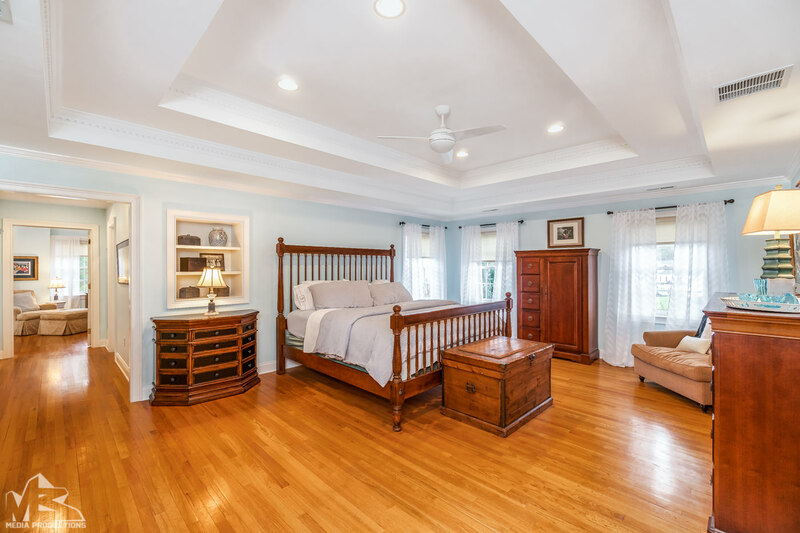 We take extra care with our Real Estate photography because we want you to sell! Our team will guide the Realtor and homeowner to ensure the home is properly staged before we take any photos. 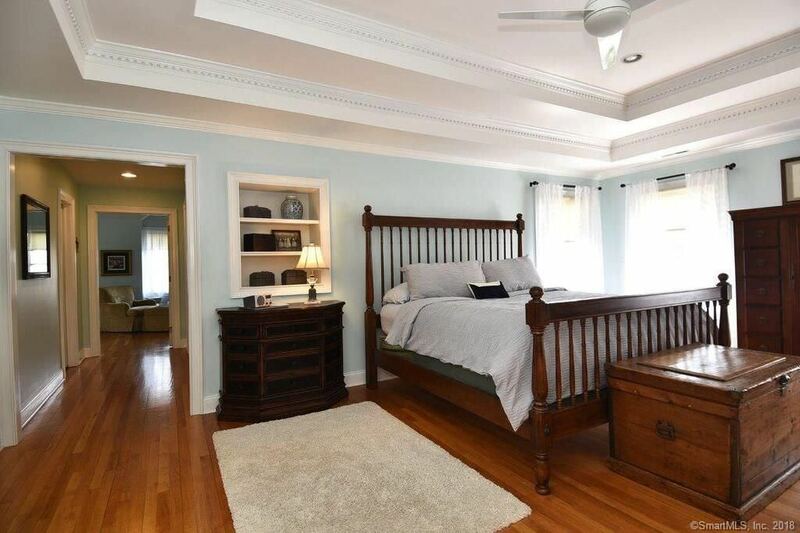 Low quality Real Estate photography results in a home looking dull, boring, perhaps even cramped. 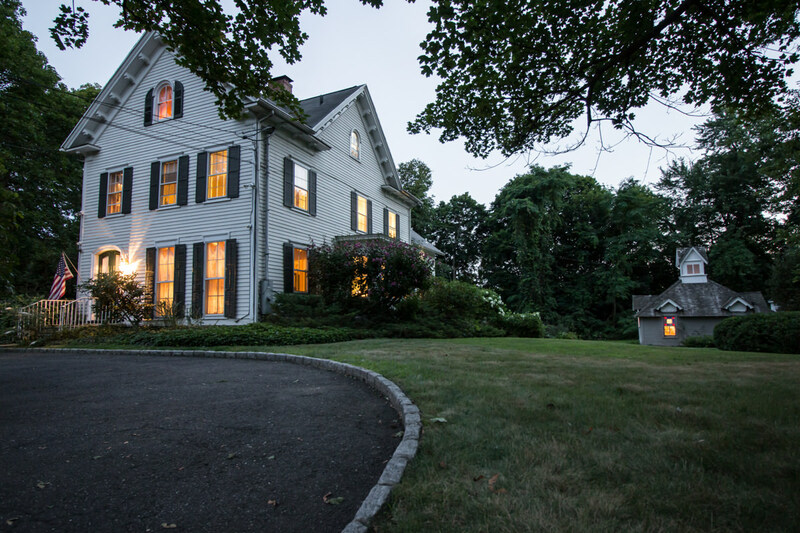 Our Professional CT Real Estate Photography makes rooms feel happier and look bigger. 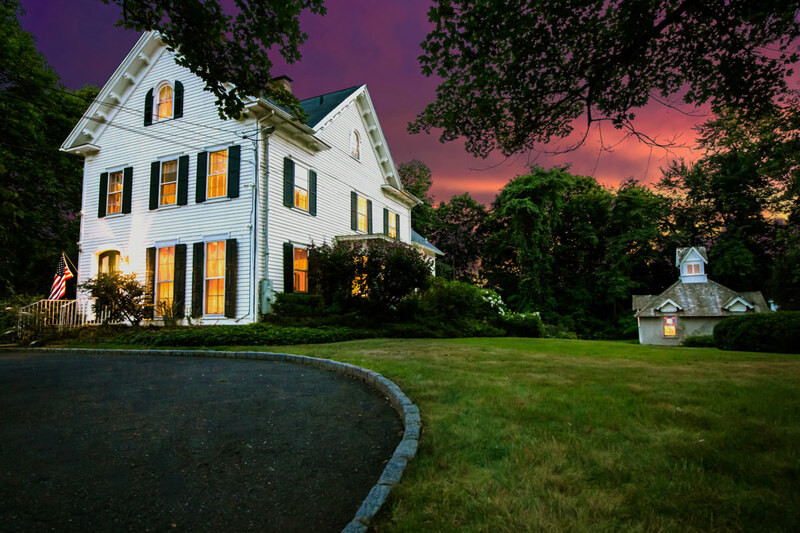 Attract buyers to your listings with HD Twilight and aerial Real Estate photography. Our Real Estate Photographer, Katie, uses Professional editing techniques to enhance our images. 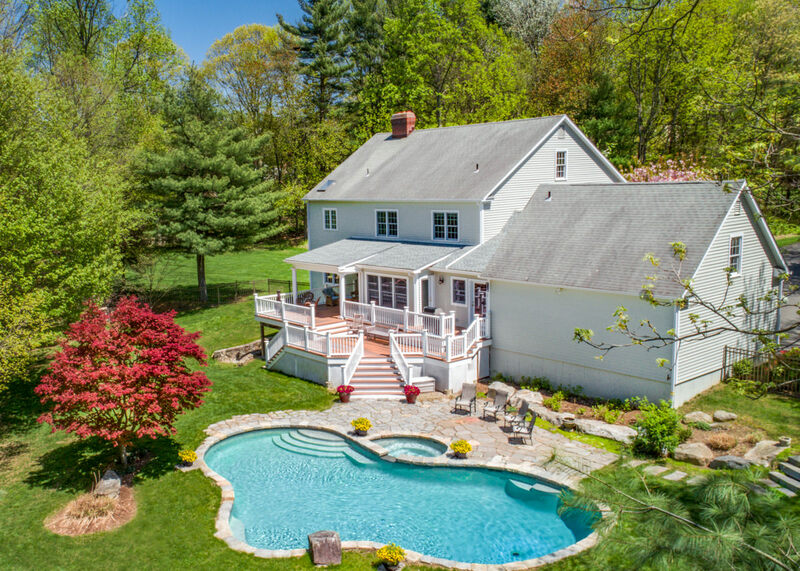 M3Media Productions offers Licensed & Insured Professional Aerial Real Estate Photography and Video in CT.
Our Drone Photographer, Mike, has a BA in Video Production and has been confidently operating remote aircraft since childhood. Advanced Photo Editing included in Premium & Luxury Packages. Carefully planned Aerial Real Estate photography helps to minimize eyesores. In post-production, we shade distracting areas – and brighten the focal point. Depending on the number of photos needed, drone flights generally take less than one hour. We provide a 72 hour or less turnaround for all Aerial Real Estate photography. We combine licensed, royalty-free music with dramatic camera angles to help buyers visualize the lifestyle. Using a stabilized 4K camera and unique editing styles, our Real Estate videos are proven to engage viewers. Our Real Estate videos always employ drone video to accentuate the landscape and architecture. Our luxury Real Estate videos showcase the most important highlight features in 3 minutes or less. Add custom 2D or 3D text instead of distracting narrations or interviews. Add Custom 3D Property Intro Titles to any Video Package. All video packages include Branded and Unbranded (MLS) versions, drone footage, aerial photos, and a video clip for social media marketing. Clients have the opportunity for a final review privately online. 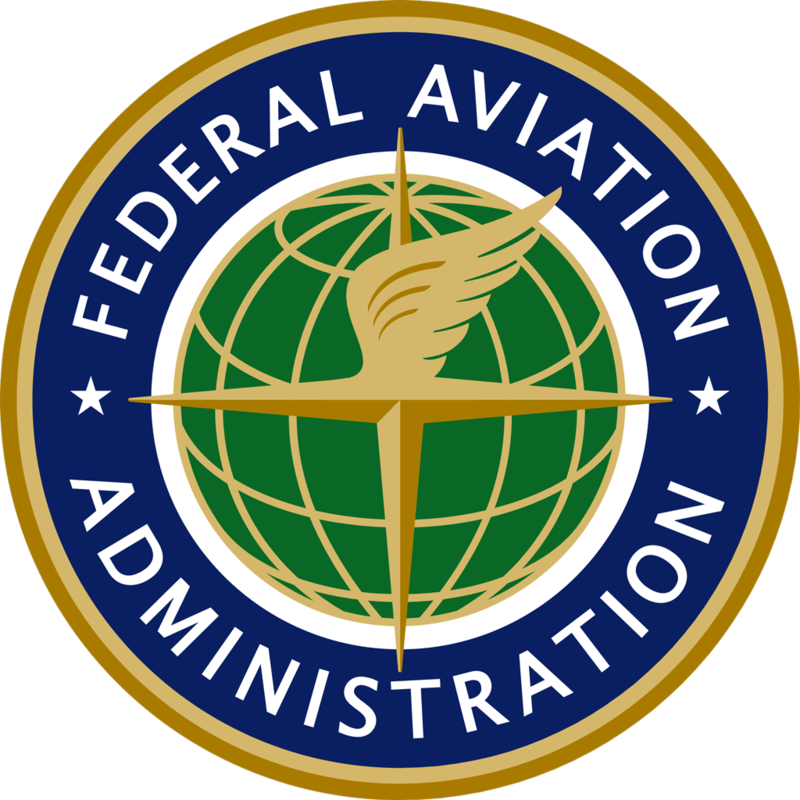 Tour the property with FAA Licensed and Insured aerials. Our Real Estate videos are an impressive way to stand out! All Video Packages include 2 Town Features! Mike at M3Media Productions has a Drone Pilot license and a degree in Video Production. He is in charge of all aerial operations, drone video, ground stabilized video, and editing; creating fluid Real Estate videos. Using eye-catching drone video, our professionally edited productions serve as a commercial for Realtors.